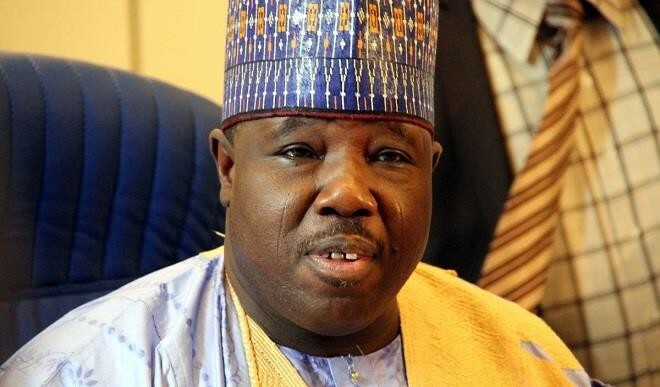 The Senator Ahmed Makarfi-led National Caretaker Committee of the ‎People’s Democratic Party (PDP) yesterday said it will be suicidal to have Senator Ali Modu Sheriff as the party’s presidential candidate in 2019. Sheriff had on Monday told newsmen in Abuja that God would determine his fate in 2019 when prompted with a question as to whether he would be interested to have a shot at the presidency. Spokesman of the PDP caretaker committee, Prince Dayo Adeyeye, while reacting, said in political parlance, what Sheriff said simply meant he was warming up to contest. He accused Sheriff of working “clandestinely to plant his cronies” at the forthcoming party’s national convention into various offices in order to secure the PDP ticket. ‎Adeyeye, a former minister of state for Works, said the soul of the party was not with Sheriff, stressing that the former Borno State governor held unto nothing. He noted that ‎the caretaker committee would continue to steer the affairs of the party until its various organs or the Supreme Court pronounced otherwise on its status. He (Sheriff) has a hidden agenda which is to present himself as presidential candidate to the delight of the APC. That is why he is doing everything possible to tear this party (PDP) apart. “Certainly, Sheriff has no good plans for the party. For Sheriff to be PDP presidential candidate will be like a death sentence to the party. So, we cannot accept a convention conducted by Sheriff and people who are there to destroy the party. They are agents of the APC; I have no apologies for that,” he said.